Welcome to my homepage and blog dedicated to cutting-edge embedded linux technologies. 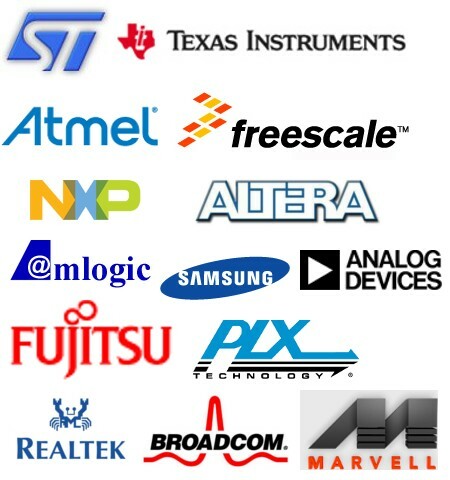 Review and professional look on recent SoC from top vendors. Will LinuxDevices.com come back to life?